Gate 2018 Notification is released. This time IIT Guwahati is conducting Gate Exam 2018. Like every year lacs of candidates appearing for Gate Electronics and Communication. In last few years there is sudden increase number of Gate aspirants because many reputed PSUs started hiring based on Gate score. Competition is tough now and therefore you need good preparation plan to crack Gate ECE exam. Here we providing you Gate Previous Papers for ECE. We have also provided all important information like Gate syllabus, gate preparation tips, previous gate papers etc on our website. Analyzing Gate Previous Papers for ECE is important in many aspects. We provided all previous question papers with answers. If you are making Preparation plan then dividing subjects in right time slot is very important. You must know weightage of each subject in Gate ECE. By studying Previous papers you will come to know weightage of each subject. Solving Gate papers is also very important in preparation. Because most of Questions in Gate Exam comes from previous papers. 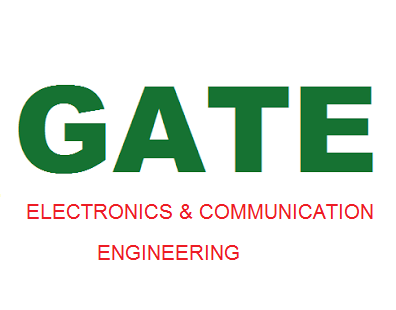 You will get complete idea about Gate exam from gate Previous Papers for ECE. In this post we are providing last six years Gate Question Papers with answers. You can easily download and use papers. For Gate ECE practice of solving circuit circuits is very important. Practice various examples on circuit from previous papers. Analyze difficulty level of problems and give proper preparation time for each subject. 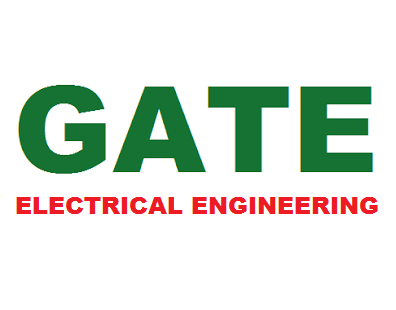 Download gate previous papers for ECE from link given below. All The Best for GATE 2018 !! !